Fall is finally in full swing on the Central Coast, and you know what that means—it’s time to watch some football! Whether you enjoy attending games under the Friday night lights at local schools, clicking on the TV from the comfort of your own hotel room, or grabbing some grub and a couple of beers with friends at a bar, there’s plenty of opportunities here on the Central Coast for you to cheer on your favorite team. Read on below to learn more about some of our favorite spots to catch a game. Featuring NFL Ticket, four flat-screen TVs, a pull-down screen, a full bar, and delicious bar snacks, visitors and natives alike love the local flavor and historic culture of Cattlemen’s Lounge. 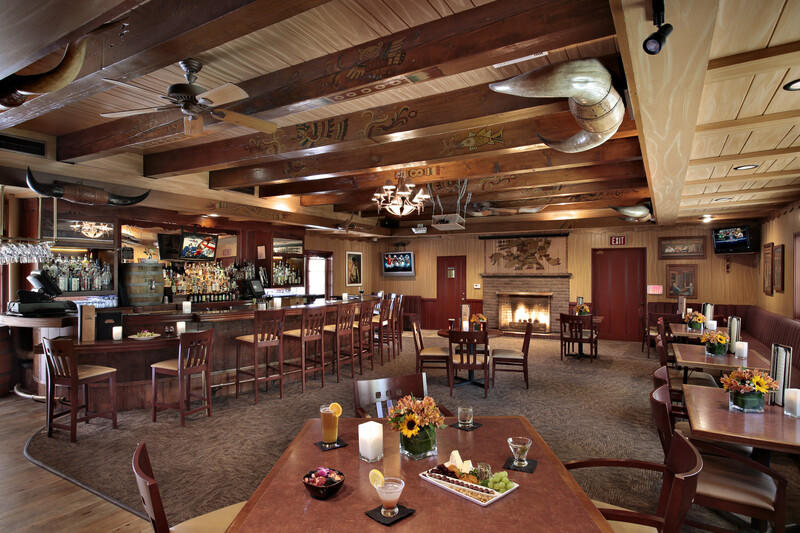 Located on the upper level of the Paso Robles Inn, mosey on over to this Cowboy-culture infused bar for a different special every night of the week, and of course–for football! Big on Monday night football? Show your business card and receive 20% off your entire bill from 6-9 PM every Monday. If Sunday football is more your style, enjoy unparalleled access to every game, every Sunday starting at 10 AM in Cattlemen’s Lounge–one of the only two establishments in Paso Robles offering NFL Sunday Ticket access. In addition to all the games you could want, the Lounge has food and drink specials that make everyone feel like a winner—from $3 beers to 50 cent buffalo wings. Cattlemen’s Lounge also offers an entire Bar Bites menu, featuring classic pub dishes like spicy chicken wings, loaded nachos, and sliders, to finer things like grilled artichoke, steak bites, and spinach white Queso dip. After a visit, you’ll sure be glad you wet your whistle at this watering hole. Firestone Grill is located in the heart of downtown San Luis Obispo, but we might as well call it the heart of downtown SLO, as locals and visitors alike swear by this restaurant. Known for their world-famous Tri-Tip, addicting french fries, and fun atmosphere, Firestone Grill is the perfect place to view some Sunday night football with friends. When you walk in, you’ll be greeted by the smell of oak wood grills and homemade barbeque sauce. 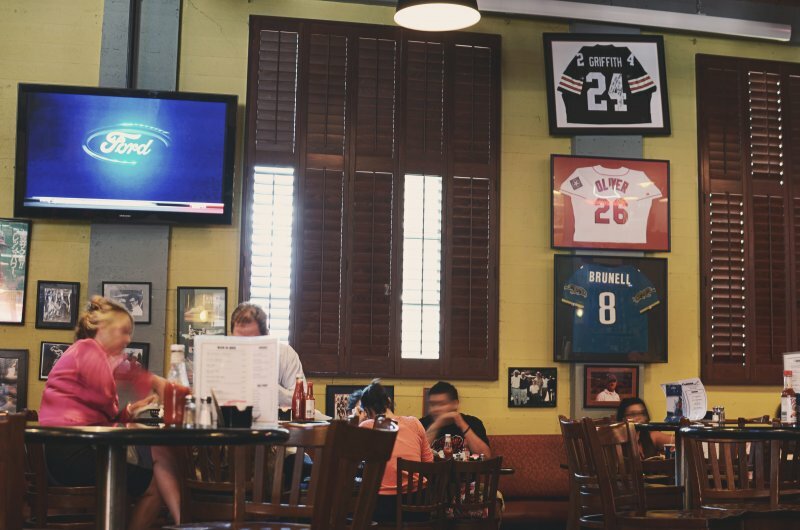 While you wait in line, take a moment to examine the colorful walls, decked out in sports memorabilia and apparel, donated by locals or collected by the owner himself. With a plethora of beers on tap and huge TV screens on every wall, Firestone Grill offers great food and a great time–satisfying your every craving this football season. 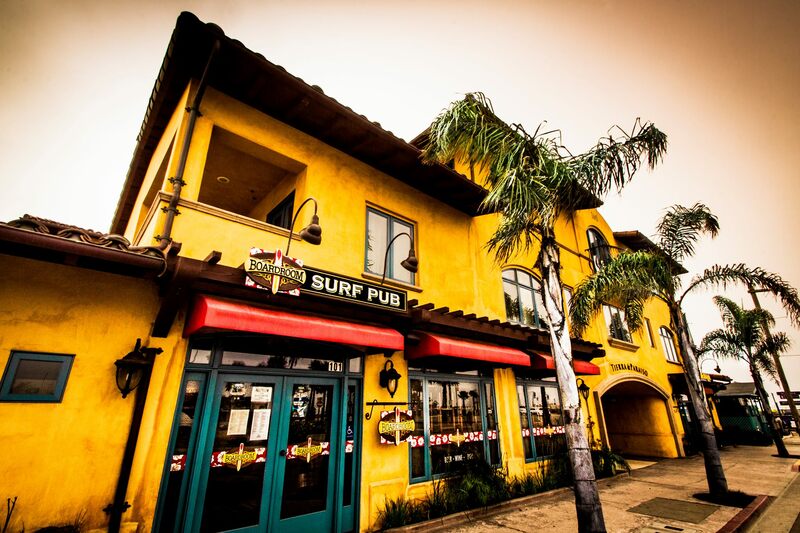 Pismo Beach’s go-to sports bar and pub, The Boardroom, is where Central Coasters go to party! Stop in after a stroll down the Pismo Beach Pier to catch a game and sip on local beer, which has been hand selected by the owners themselves. The Boardroom’s extensive beer menu features beer from as far away as Germany and the Czech Republic to Belgium, Italy, Ireland, Nicaragua, and more! Or, get a taste of the local flavor by opting for Firestone or Ballast Point beer. Happy Hour happens every day from 4-6 PM, so stop in any day of the week to watch your favorite team! The Paso Robles Inn: A Haunted Hotel?